On this motorhome tour of Switzerland you will travel through France from Calais with one overnight stay in Arras. The following day you will arrive at the beautiful Lake Lucerne. While you are there you should visit the Transport Museum as well as enjoying the surrounding beauty. You will then spend a day where you will ascend to the summit of the Stanserhorn and ride the open top cable car to the top. You will also enjoy the Glacier Express and Grindelwald, Lauterbrunnen Stechelberg valley of waterfalls, Berne, Lake Geneva, Montreux, Gruyeres, Martigny, Sion, Zermatt and Stuttgart. 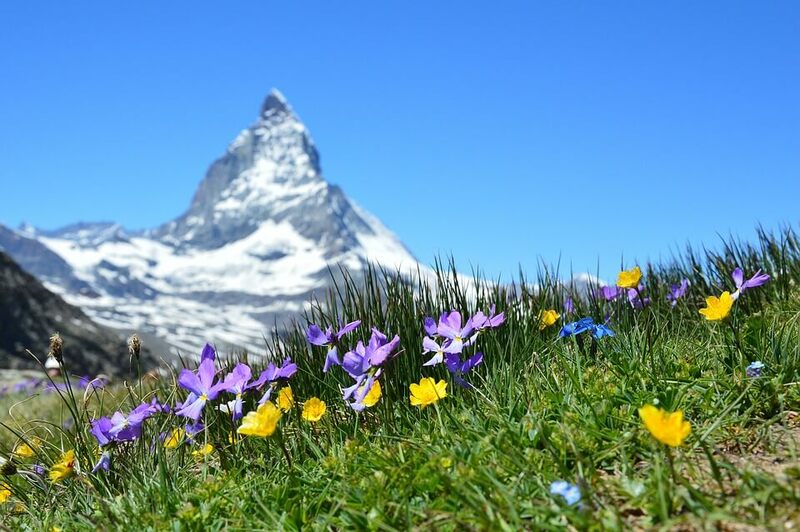 What’s included in your Swiss Adventure motorhome holiday?